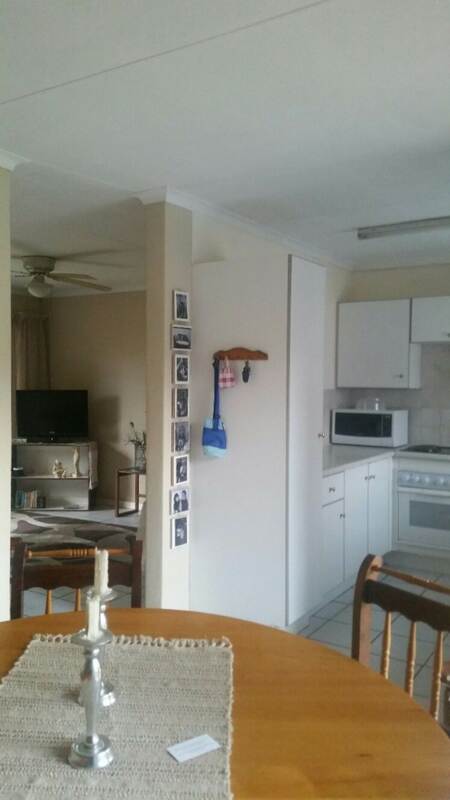 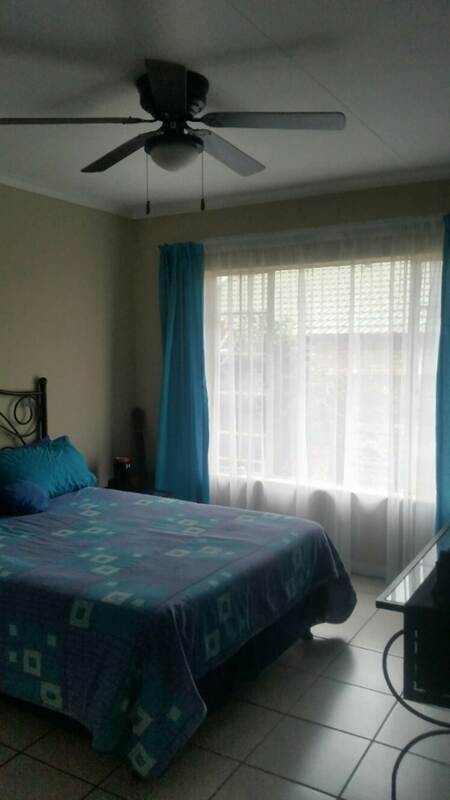 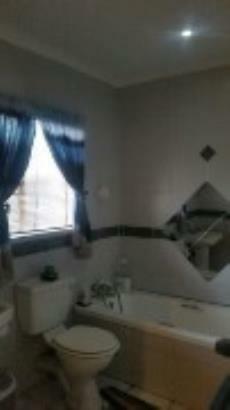 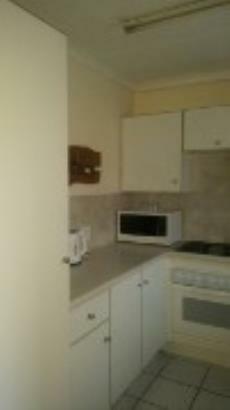 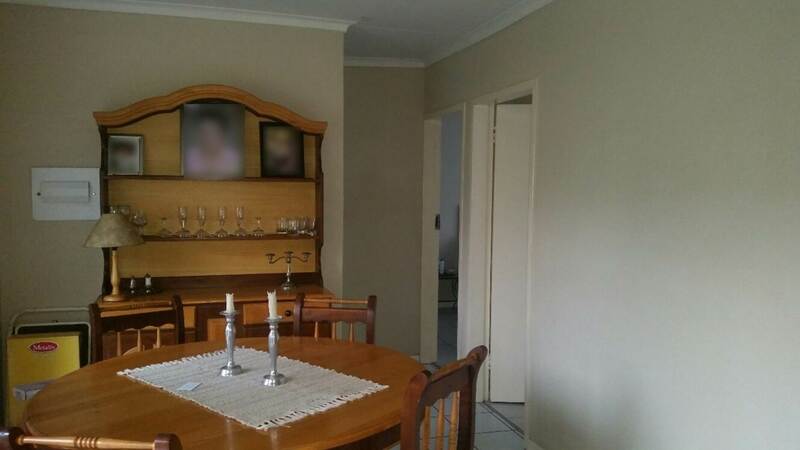 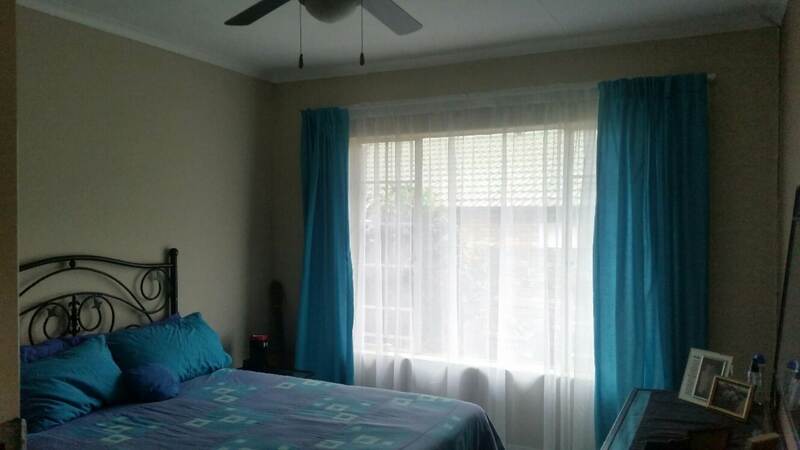 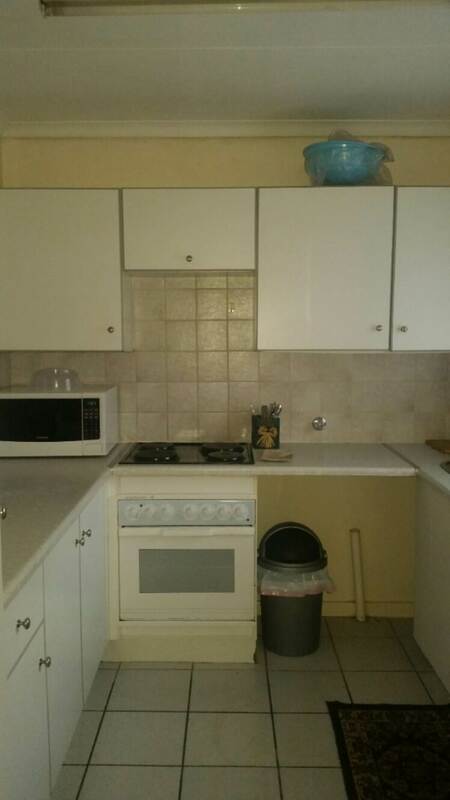 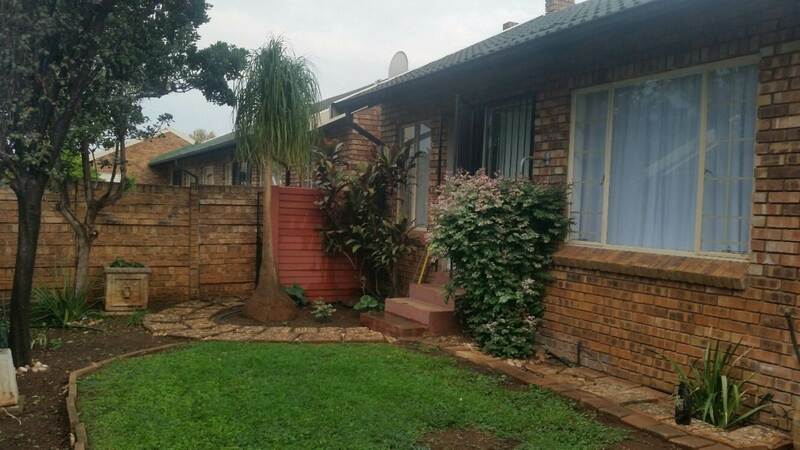 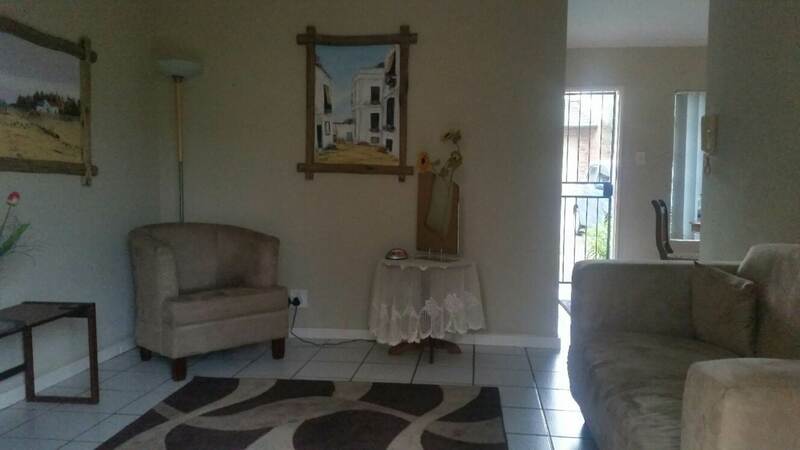 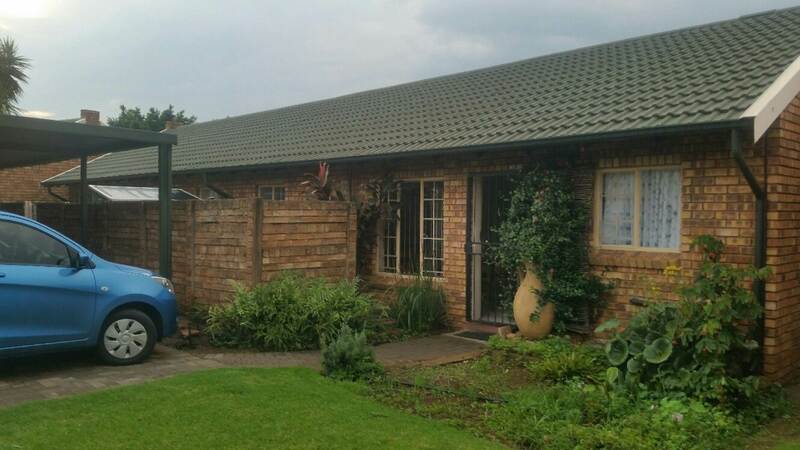 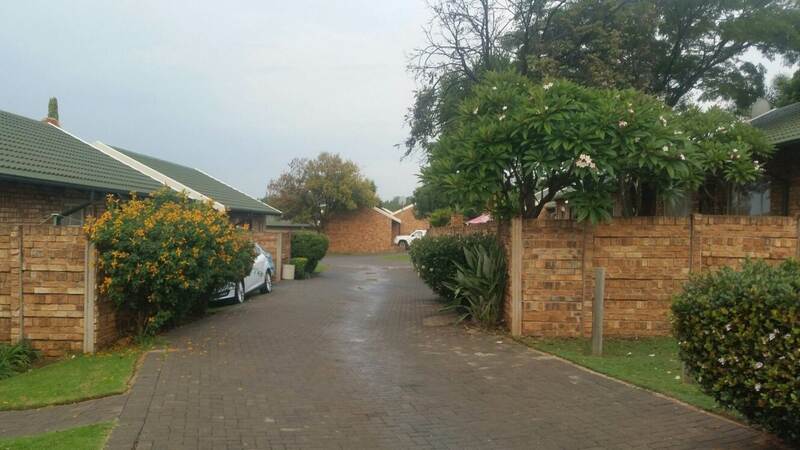 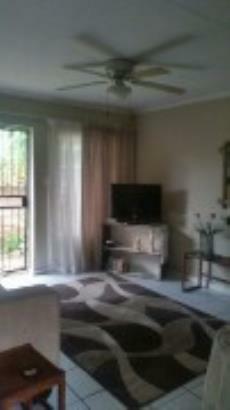 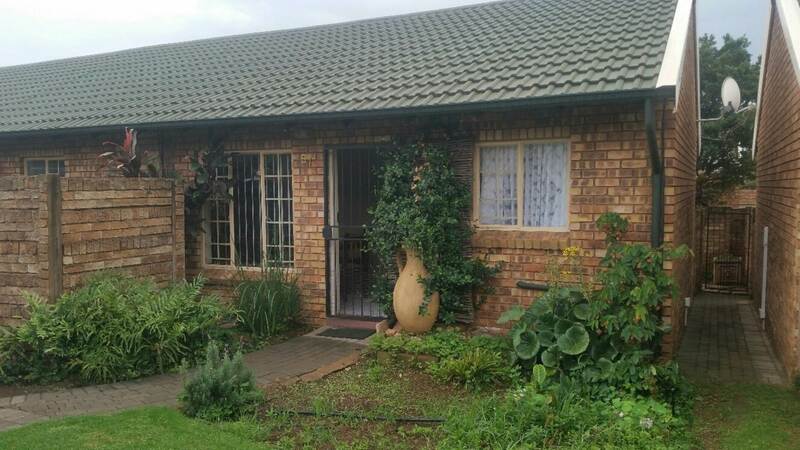 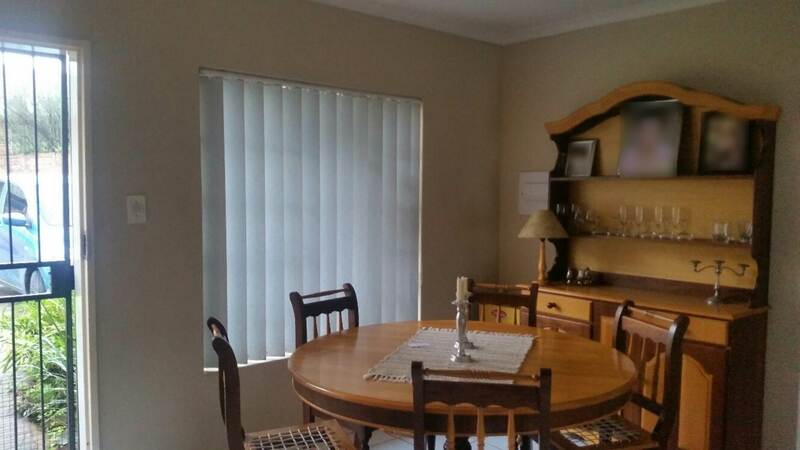 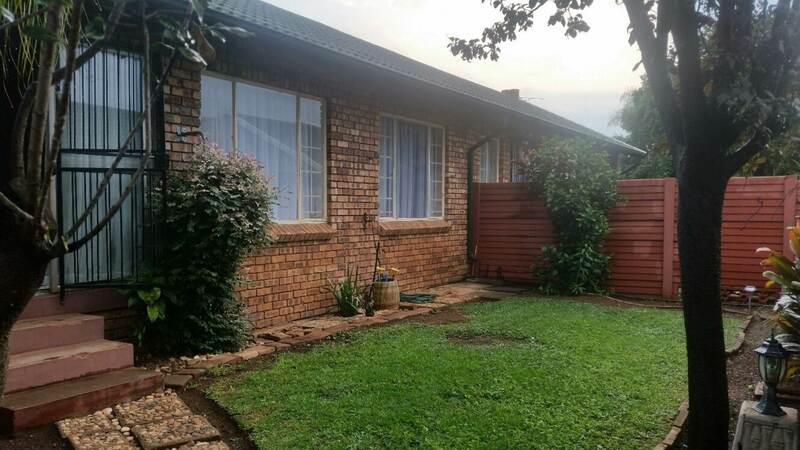 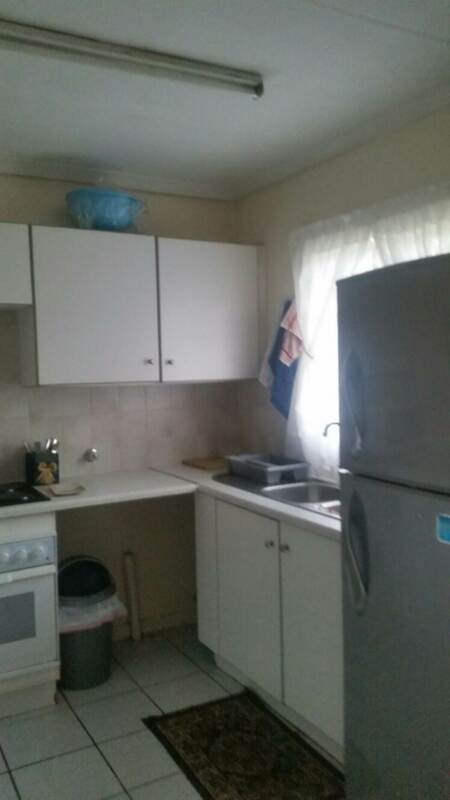 Beautiful 2 bedroom townhouse for sale in Rooihuiskraal North. 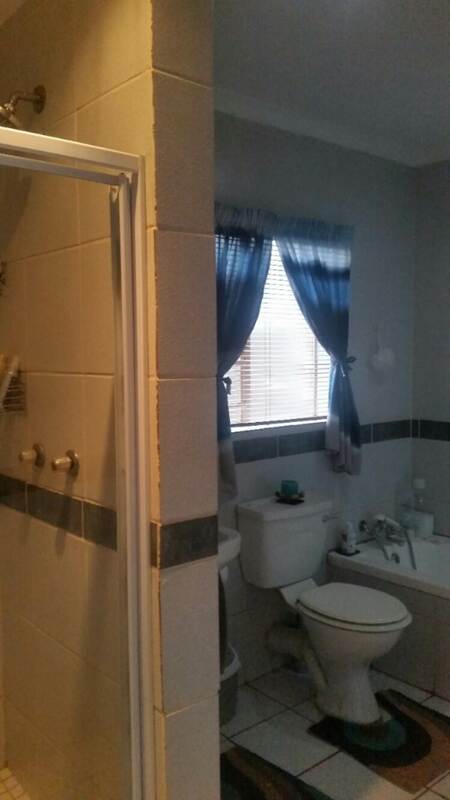 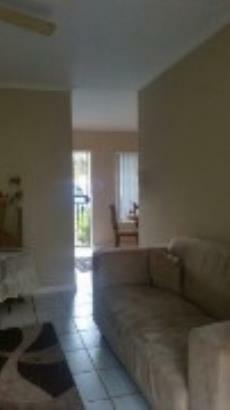 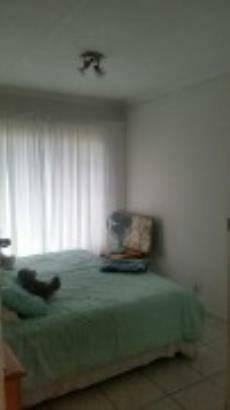 This house offer 2 bedroom with tiled floors and build in cupboards.Bedrooms can fitted double beds. 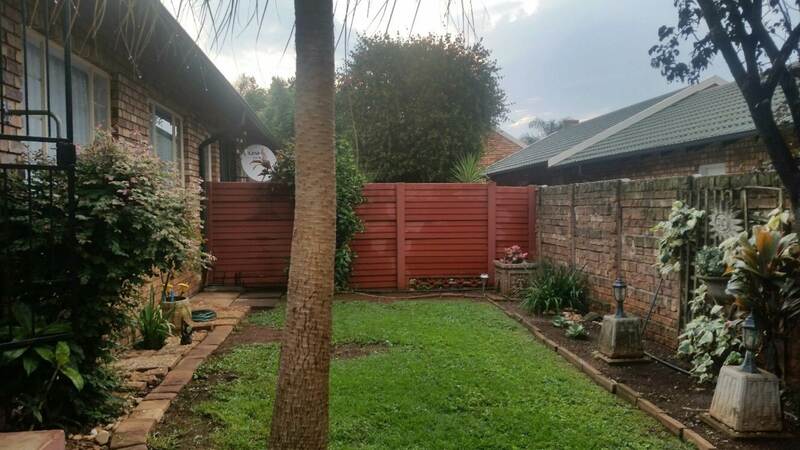 Nice garden and courtyard for washing. 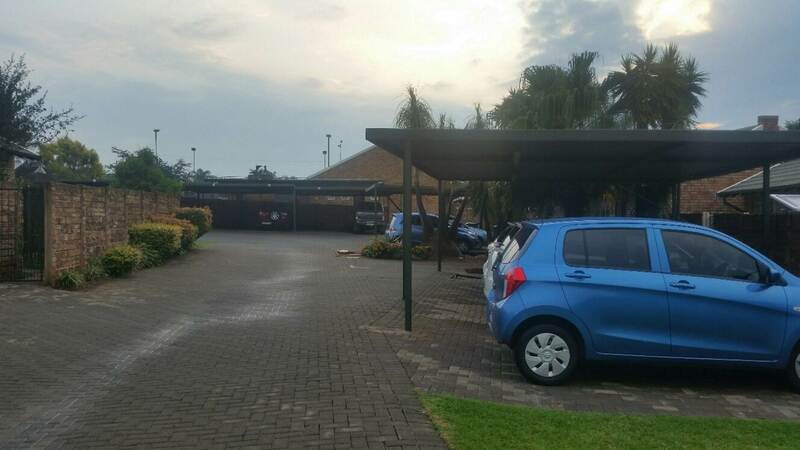 Swimming pool in complex,bird park.